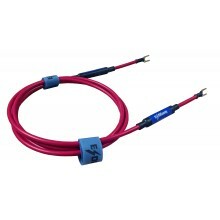 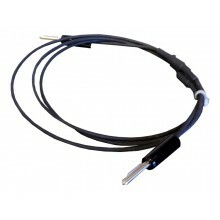 The IEC 61000-4-2 ESD immunity standards requires a cable with 470 kΩ bleeder resistors, shall be connected to the ground resistance plane (GRP) to both horizontal and coupling planes. 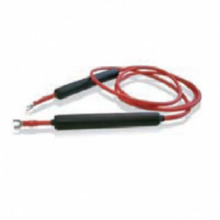 Ungrounded EUT also require a resistive cable grounding the EUT to the horizontal coupling plane. 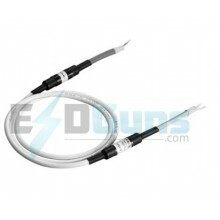 Resistive Cables There are 4 products.